Lights, camera, action! Roll out the red carpet and step out of your limousine making your big entrance at your next event and feel like the superstar you were destined to be for the evening. Put on that glamorous dress or that smart suit and transform yourself into your favourite celebrity. Make sure you’re on the guest list though as only VIPs are invited and no riffraff will be allowed in! 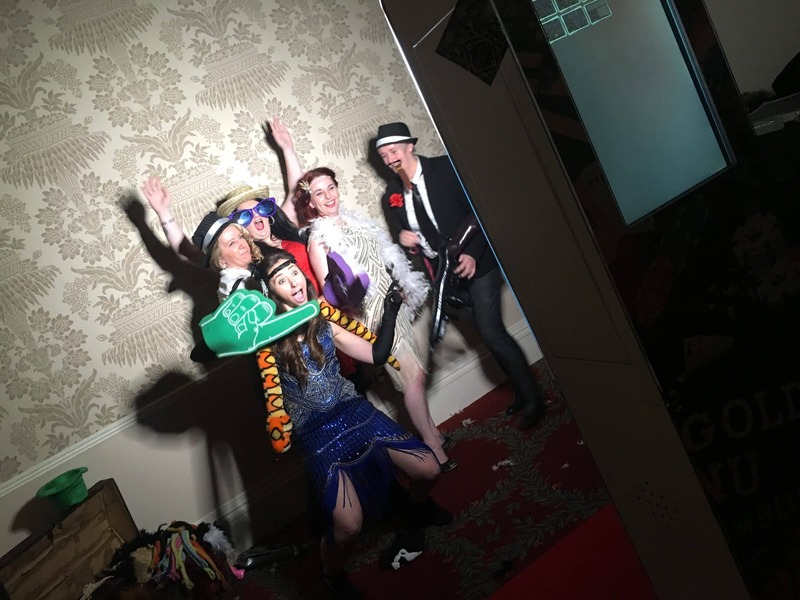 Receive the full VIP treatment at your event by adding some Props & Theming, such as Hollywood Table Centres, Giant Clapperboards, Red Carpet, Posts & Ropes, Film Strips, Backdrops, VIP Signs, Life-size Oscar Cutouts, Casino Signs & Canvases, Giant Cocktail Glasses, Money Bags, Giant Casino Chips and Slot Machines. 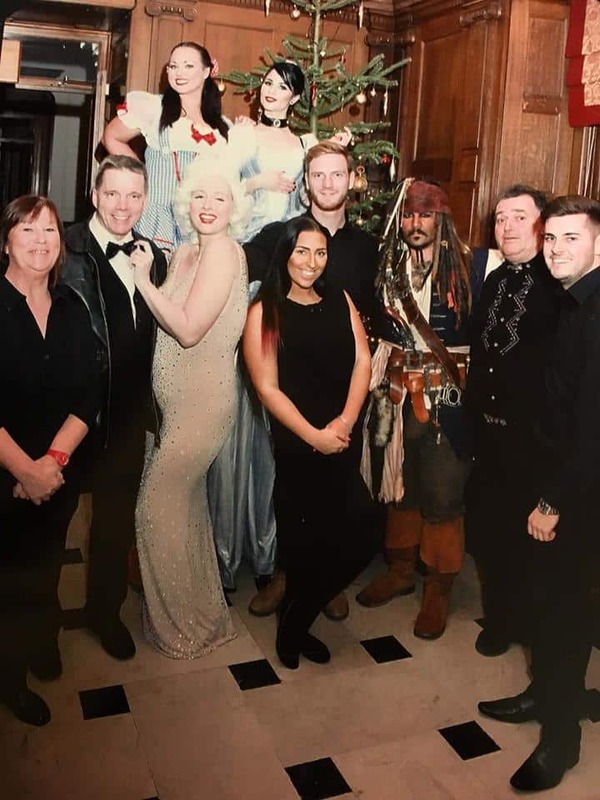 We can even bring Show Girls, Stilt Walkers, Fire Eaters and Lookalikes to your event to add that VIP touch, choose from Hollywood legends including Marilyn Monroe and Johnny Depp. 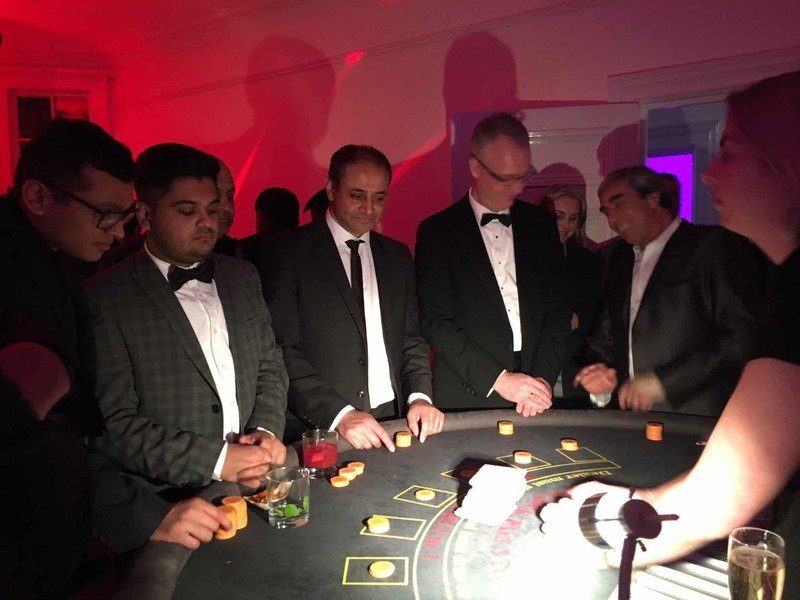 Enjoy the glitz and glam at the casino at your event, with our Fun Casino tables bet like a baller for the evening with our personalised fun money! A Hollywood party, wouldn’t be so without a cocktail or two! Our Cocktail Mixing comes with our professional mixologist, just let him know if your cocktail of choice, whether it’s a martini or a margarita. When you’re all glammed up, a photo on the red carpet is a must! Enjoy our Hollywood themed Selfie Pod and receive unlimited personalised prints too! With a ring light and plenty of filters to choose from you are guaranteed to look your best! 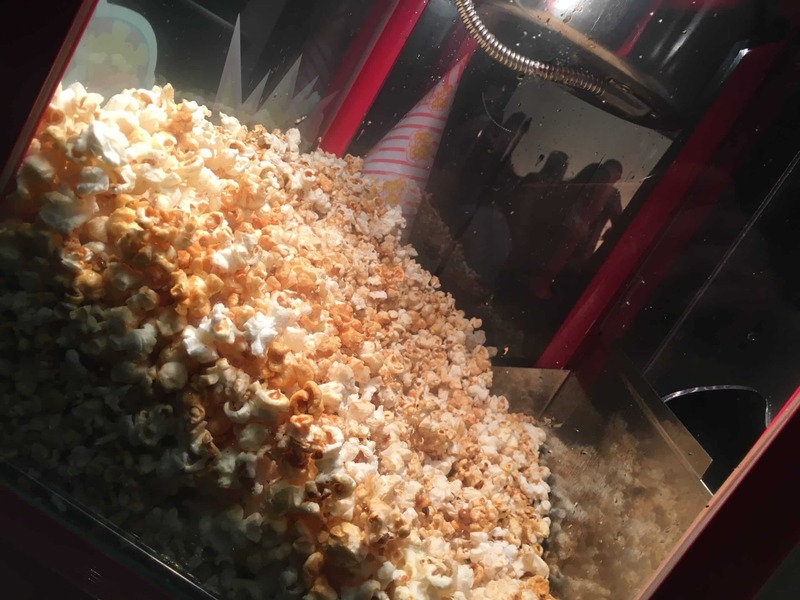 A Hollywood event would feel right without having an unlimited supply of Popcorn & Candyfloss! Pick your colour of Candyfloss and whether you want your Popcorn sweet or salted for your night in Hollywood. 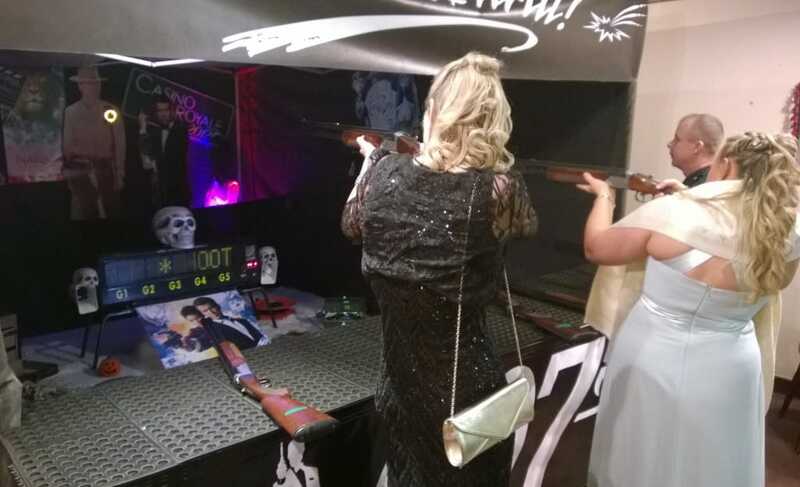 Our Indoor Laser Target Shooting gallery can be themed with the glitz and glamour of Hollywood! Five participants can shoot at the LED targets at once down the blackened out tunnel.